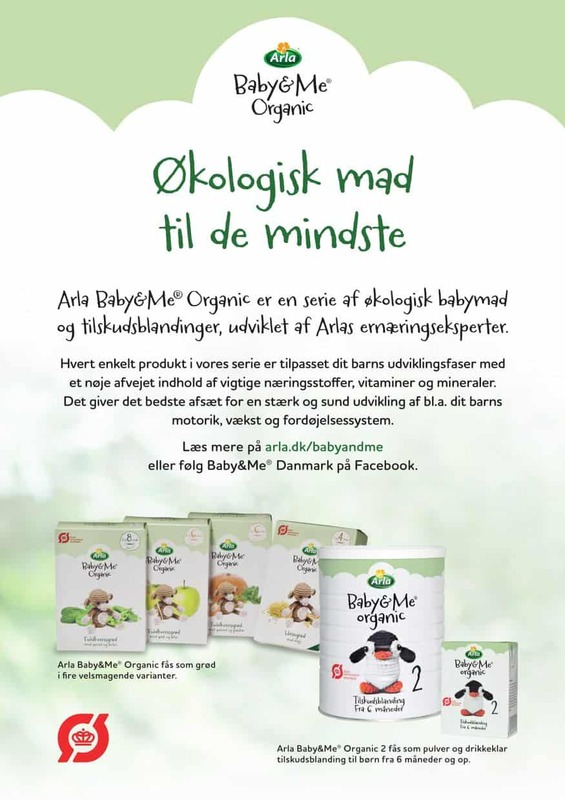 Arla wanted to introduce Baby & Me – a new organic breast milk supplement. 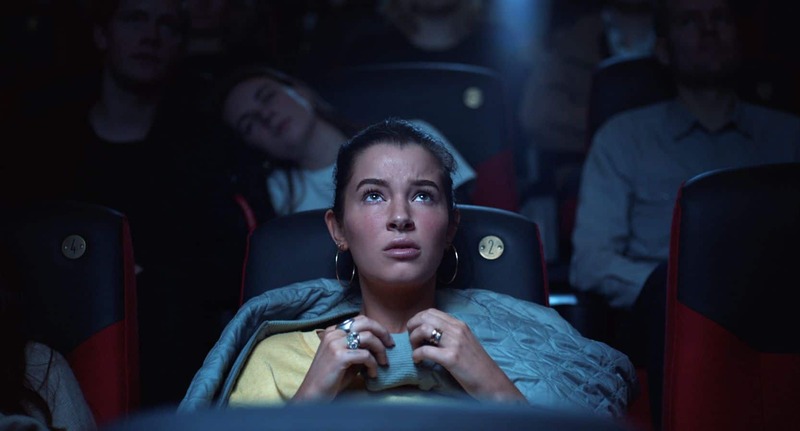 Initially, the product series should be launched in the Danish and Finnish markets, where it is not legal to communicate directly to infant mothers in the first 6 months of the child’s life. 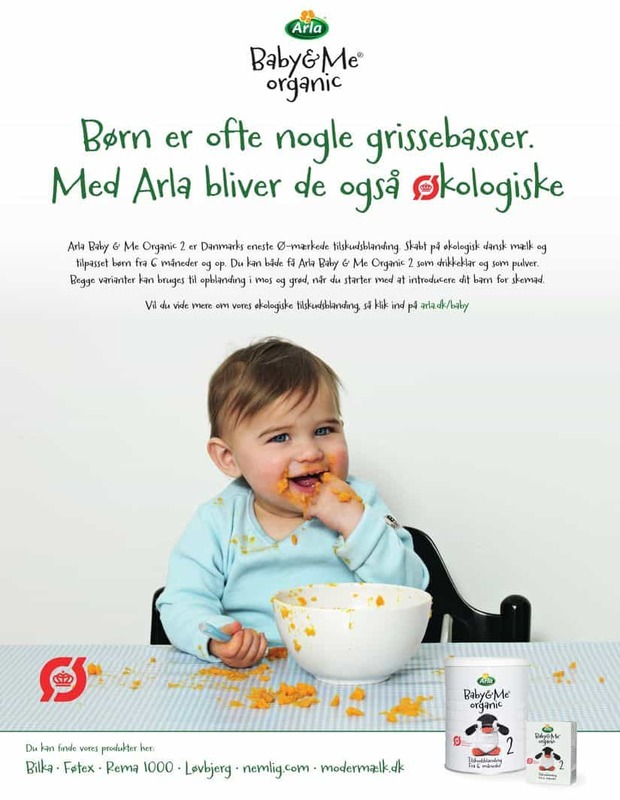 In order to launch the product, we developed an information kit for healthcare professionals at the Danish nurseries. The information kit contained a sample and brochures about diet and nutrition for infants – one addressed to the healthcare staff and one to the mothers. In addition, we developed a content strategy that formed the basis for dialogue and engagement across platforms and channels – including a dedicated website with child nutrition advice, a Facebook page for dialogue between mothers, and an automated CRM program segmented by the age and development of the child.